Non-sparking machinists hammer with fibreglass handle suitable for industrial applications. The machinists hammer is more commonly known as a ball-pein hammer. Machinists hammer with fibreglass two-component handleMaterial: Aluminium BronzeNon-sparkingFulfilling product standard DIN 1041. 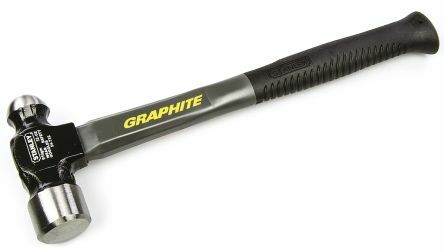 Non-sparking ball-pein hammer with either a fibreglass or hardwood handle suitable for industrial applications. Ball-pein hammer with hickory handle or fibreglass two-component handleMaterial: Aluminium BronzeNon-sparkingFulfilling product standard UNE 16589.